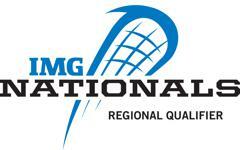 Elite Tournaments has been fortunate enough to be selected as a qualifier partner with IMG. IMG runs the most professional and high level National Championship event in the country. Held in November of each year in Bradenton, FL, this event draws top teams from throughout the US.